Global Biometrics Market analysts forecast. Biometric technologies, such as fingerprint and facial recognition are in use for access control and time and attendance and other sectors such as, healthcare, mobile devices, and other online and offline applications. The Biometrics is being implemented in a many sectors worldwide for employees management, Time and attendance and access control for any organization size and government for controlling high secure access. Many airports have implemented biometric access control solution to prevent access of unauthorized people into sensitive areas. In the government sector the biometric technology replacing the old security cards. The analysts forecast the global biometrics market to grow at a CAGR of 15.49% during the period 2016-2020 and growth prospects of the global biometrics market for 2016-2020. Synel Mll Payway Ltd. One of the leading workforce management high technology solution and the only company with overall organization solution. Synel developed an On-Line data collection software “HARMONY” and “HARMONY cloud” the leading HR management system. SYnergy terminal is Synel’s latest Linux-based Biometric Fingerprint Time Attendance System – Biometric Attendance System, with an internal camera and graphic color screen with advanced features. 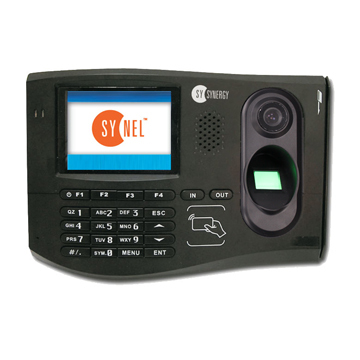 Synergy biometric may also be used for Access Control system. Face recognition from Synel with 300, 500 or 1200 face recognition templates. Time and attendance the face recognition, the terminal save the employees face template and reporting attendance data. Access control as a stand-alone device with door relay and door open button. 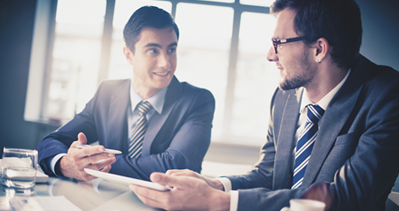 Harmony access control is part of the “all under one roof” solution that let guards and security managers controlling the organization entrance and employees permissions.